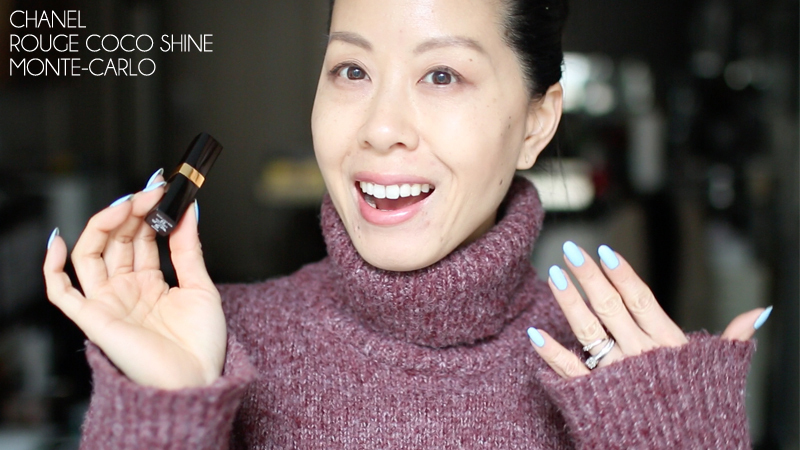 It's been a while since I've put together a beauty post, and I'd forgotten how much I enjoy it. 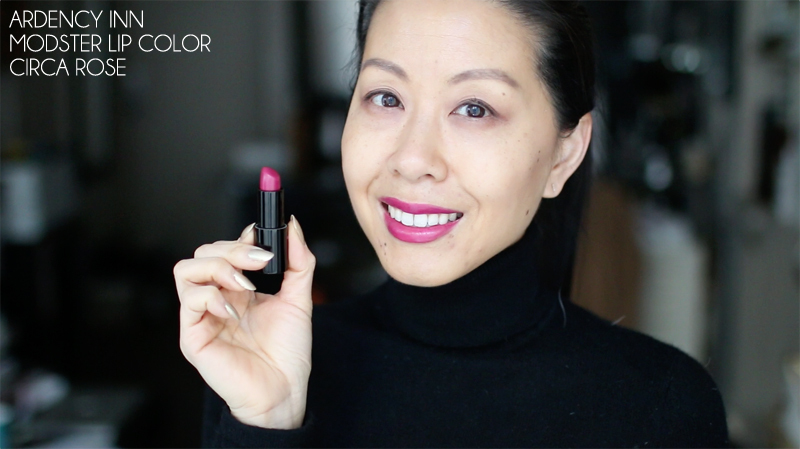 Here is the first episode of season two of my lipstick a day project, along with screenshots of me wearing each of the six lipsticks. 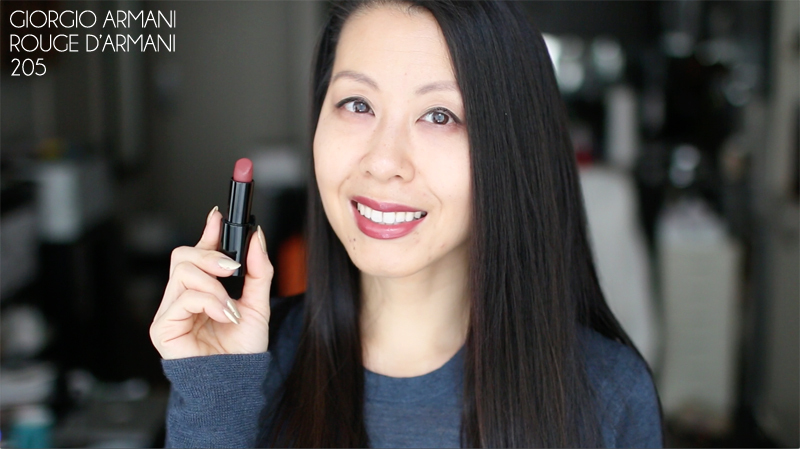 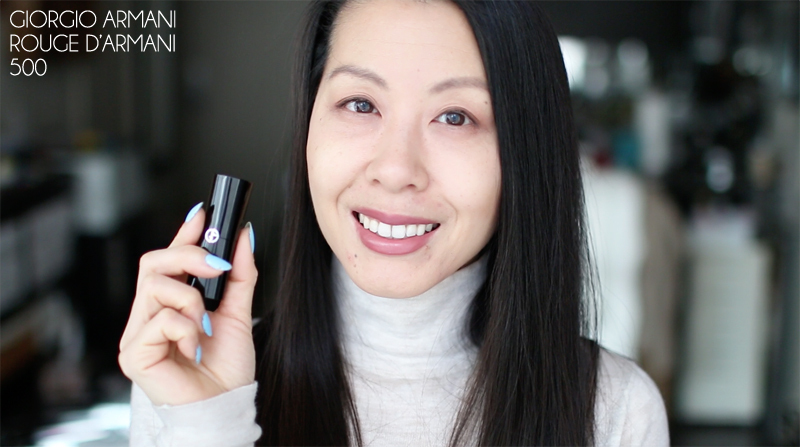 While I love all these shades, my current favourite is the Rouge d'Armani by Giorgio Armani in shade 205--a beautiful brick red that is unlike anything I else I have in my collection. 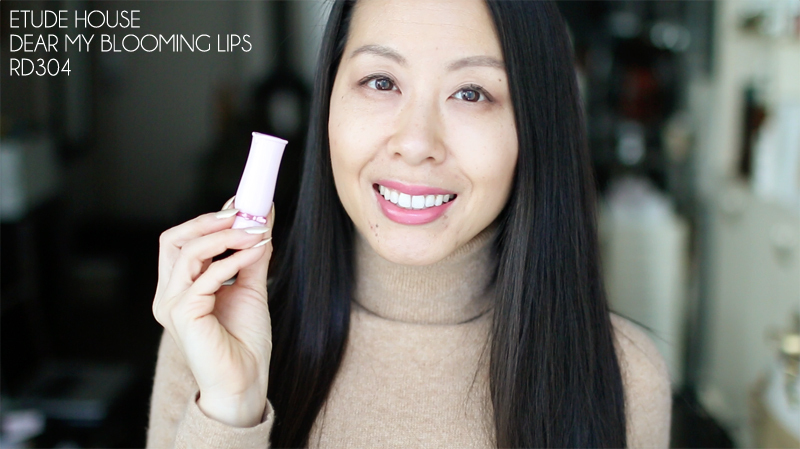 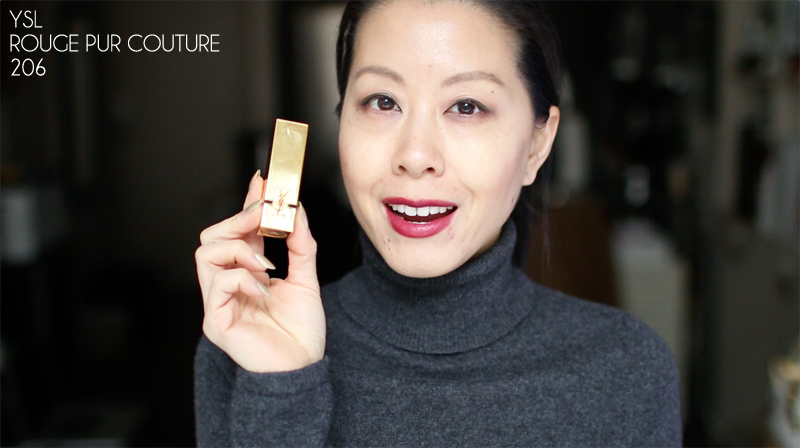 I'll be retesting the YSL lipstick due to some patchiness during the day when reapplying, and I also noticed my lips were extra dry after wearing this product.